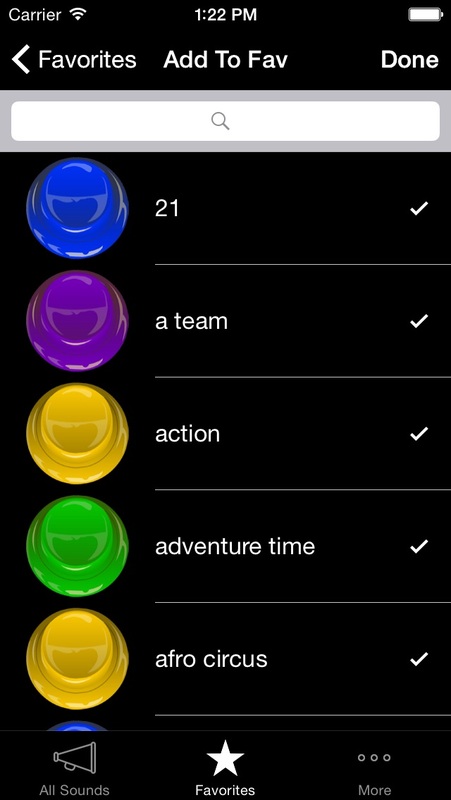 Most cool and fun soundboard app to play pranks on your friends. 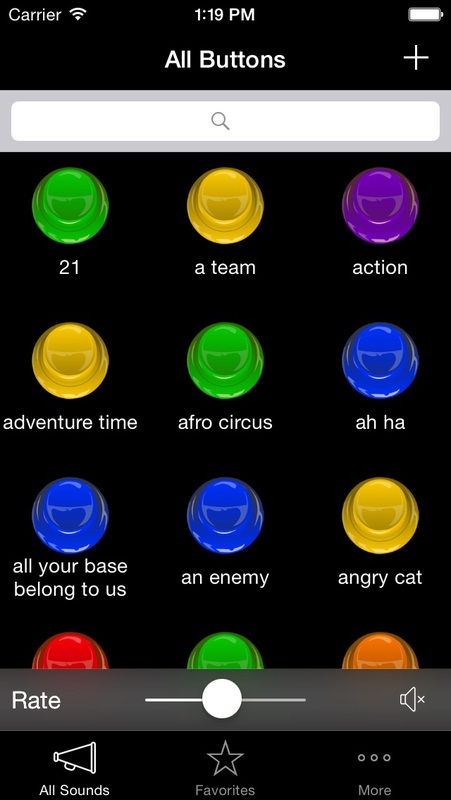 This app has all sounds imaginable for all and any occasion. Don't believe us, download it yourself! Features: • Over 500+ custom sounds to choose from including popular vine sounds. 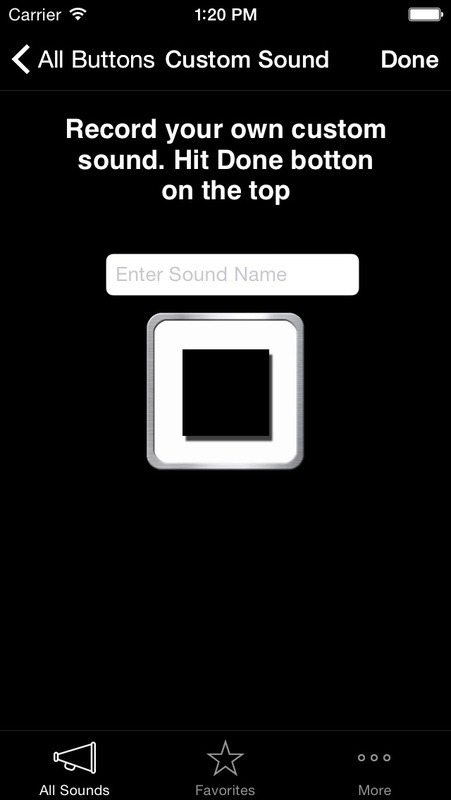 (IAP required to unlock sounds) • Built with simplicity and common sense • Search bar to quickly get to your sound • high / low pitch sound effects • Low pitch makes all sounds funny • Create and save your own custom sound • Custom sounds are shown with a star next to them for easy access • Preview custom sounds before saving • Multi delete feature. There are no Ads of any kind in this app and best of all its FREE!!! What are you waiting for? Download now! By Um. . . maybe hi.